‘Heating and Air parts' was established due to the overwhelming request from Do It Yourself Customers. We understand many homeowners are competent and able to repair the HVAC equipment in their home and have the need for reliable factory OEM parts. We cater to the DIY customers needs from Motors to Controls as well as special request; we can deliver the product you’re looking for. HeatingandAirparts.com wants to assist the DIY customer with the correct and affordable OEM parts. 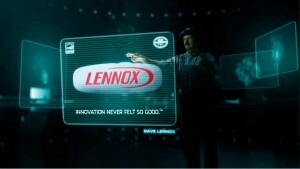 Feel free to contact us with any request for your Lennox needs!